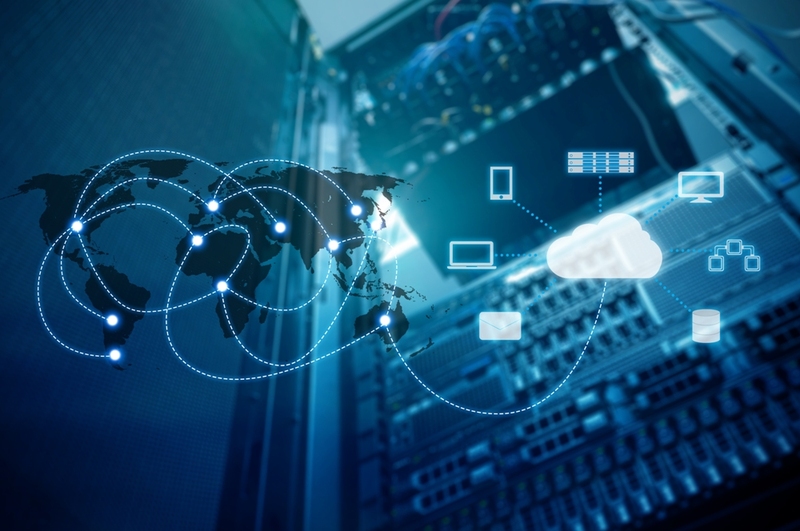 Software defined networking solutions are setting the course for a high-performing, flexible and cloud-based future, with SD-WAN leading the way. As such, SD-WAN providers are pursuing opportunities to drive revenue through empowering partners. EdgeWater Networks announced Trade Up to SD-WAN, a program offering partners the possibility of upgrading older EdgeMarc Intelligent Edges to a device capable of supporting SD-WAN. The program allows partners to augment functionality, while still maintaining security and service assurance. EdgeWater partners gain access to the Cloud2Edge Complete solution, which provides high margin SD-WAN revenue, trade-in discounts, zero touch provisioning, instant access to the EdgeView Service Control Center. From SMB to multinational enterprise, SD-WAN is turning heads as a path to the cloud, supporting our SaaSy reality and a key component of this phase of digital transformation. Mounting SD-WAN deployments speak volumes, and are priming projections.